← Dale Yu: Bagging up after Essen – new bag supplier found – Royal Bag! As most of us do, I had spent weeks before the fair studying the BGG Preview List, watching videos and reading reviews, and I had whittled down the games I was interested in from the over 1,000 listed to a mere 300 or so. During that time I pre-ordered only a handful of games; the rest I wanted to see and experience. Even though the fair ended less than a week ago and I bought about 40kg worth of games I have already compiled a list of games I still want…and this only days after arriving home with two suitcases stuffed full of games. It got me thinking that I haven’t seen any writing about the choices we make day after day at the fair; which games to buy that day and which to leave for another day. This piece would be too long if I discussed the lists I made each day and why I included certain games, so instead I thought it would be interesting and novel to focus on what I did not buy because I have come to believe that due to the sensory overload in the halls most if not all logic and discipline disappears. Here is my edited recollection of that journey. On Wednesday I picked up most of my pre-orders. Why did I pre-order these? 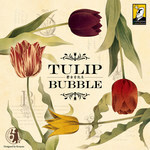 Tulip Bubble from Moaideas: The cards and tulip meeples were beautiful and the company have a good track recor Played the game that evening and man is it cruel. Ended with -3 points…yes Minus 3. First Martians: Enjoy Robinson Crusoe and wanted another meaty solo game. I am prepared to struggle through the rules. John Company: Love the art and admire designer Cole Wehrle’s designs, although they are hard work and quite swingy. I made my own copy of ‘An Infamous Traffic’ which was hard not easy, quick or cheap so buying a copy is definitely the way to go. Bios Megafauna: mad, completely mad. I’ll probably hardly ever play it but Phil’s designs intrigue me. I’ve played Bios Genesis more than once but easy it ain’t. Lisboa: Because I like Vital’s designs and I knew due to the size and the cost I would never buy it at the fair. As you can see I did not think deeply on these choices…. Merlin: The art made my head spin. Decided on Pioneers which is a lighter game, but completely different. Glen More: Could not find a copy and got distracted. 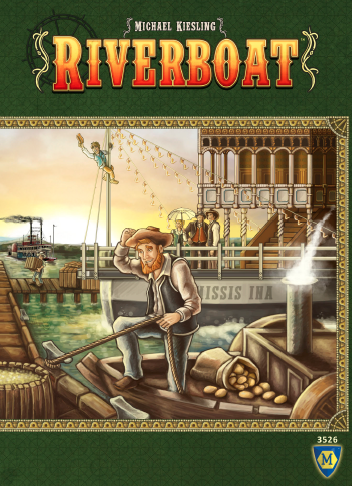 Riverboat: looked like so many other games. Probably should have tried it, given the pedigree, but I have scores of games that look like this. Heaven and Ale: wanted to play it but the tables were always full and forgot to go back later. 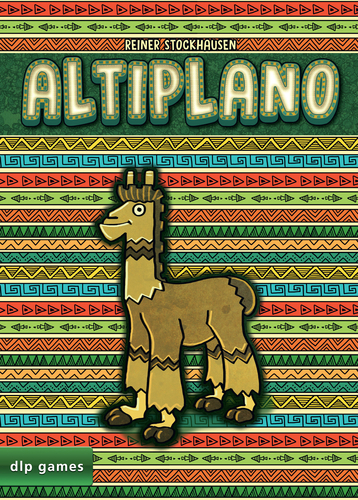 Altiplano: ditto, plus the Llama on the cover put me off. Merlin: AGAIN. I tried…I really did, but man, that board art is busy. Summit: Could not get a seat at the tables, but heard part of a game explanation; enough to pique my interest and so resolved to go back later which ever happened. Bunny Kingdom: This was almost bought…but those bunnies are awfully small…Someone said it was Acquire re-themed which sounded a bit cruel. I decided to think on it some more. Rajas of the Ganges: Great pedigree and I was tempted, but I had already bought Agra on the Thursday and who needs another Indian themed game, right? Sub-Terra: liked the co-op element and the way the ‘peril’ cards worked, but I was now displaying remarkable restraint…and I was tired. Chose instead to sit at the nearby stand of a Turkish publisher and listen to his explanation of Alchemistry in exchange for resting my feet. Pioneer Days: I watched a video the day before Essen and was primed to buy this, but then I played Pioneers and bought that, so I reckoned I should try to buy games with different words in the title. You can see I put a lot of thought into my buying strategy. Summit: AGAIN, but then a friend told me I would not like it as it has a mean take-that element. Don’t know why that put me off, I don’t mind the odd screwage. Montana: Played it the night before and liked it, but chose Biosphere instead. I had also played Biosphere at the hotel the night before and really enjoyed the gameplay although the art leaves much to be desired. Completely different type of game and Montana is much prettier, so my normal buying tastes just seemed to go out of the window in the chaos of the halls. Pioneer Days: AGAIN. I realized I was being stupid about the word in the title thing so I rushed back to the stand only to find it sold out. 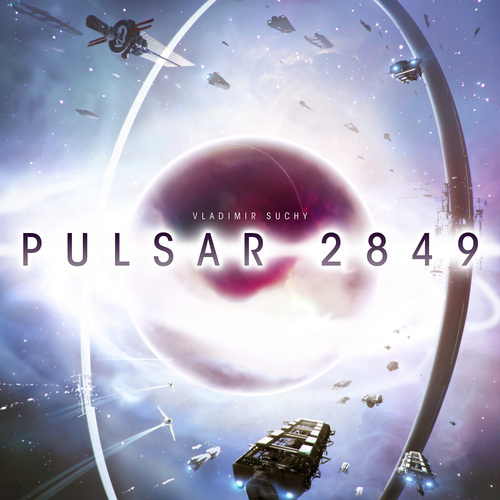 Pulsar 2849: I sit up the night before making these short lists and then stroll by the CGE stand, give the game a 5-second glance and walk on. Why do I bother making these lists? Montana: AGAIN. Thinking back to our 1 play, I just didn’t like the spinner, and the game is quite frenetic, but then it is a race game…Also it had a similar colour palette to Okanagan and Pioneers and I wanted more colour variety. 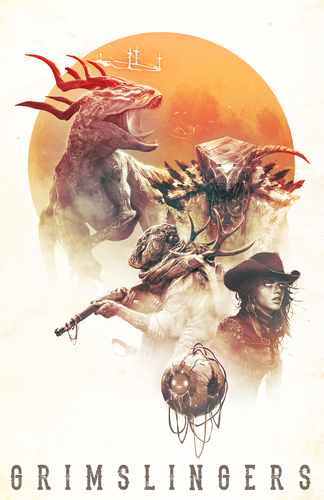 Grimslingers: small box, nice art…but by the time I arrived at the stand it was old out. Clans of Caledonia: The previous night I had compared my purchase with the BGG rankings and the Fairplay charts and realized I was not buying many of the popular titles. I decided this one would redeem my cred, only to find it sold out. Petrichor: it was between that and Alien Artifacts. Couldn’t have been any further apart in theme and gameplay. Chose the latter because I hadn’t bought another card based game… or had I? The halls weee full and I wasn’t thinking clearly anymore. Wait, its not over. 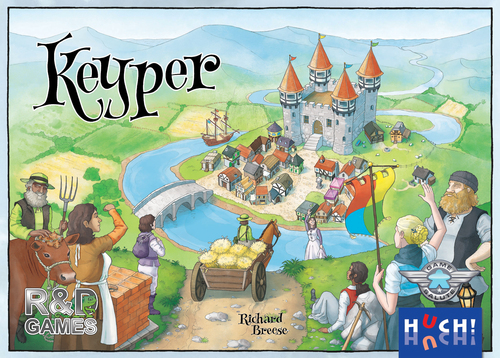 Such is my ompulsion that, having breakfast with Richard Breese on Monday morning I realized I could squeeze in Keyper, only to find that I did not have enough cash Euros to buy it! Hmmm. I should have told him to wait and rushed to the ATM…but I didn’t. Dragon Castle; Top of the list. Played it on Thursday night and it grew on me every day since, but clearly not enough to make it onto any daily list or make it a purchase on Sunday…subconsciously I was concerned about the weight of those tiles. Merlin: I love almost all of Feld’s games…and almost all have busy board art. What was I thinking? Pioneer Days: now that it sold out I REALLY want it. From watching the video before the fair I loved the multiple use of the dice. Keyper: I keep reliving that moment when I said no thanks, I don’t have enough cash Euros’. I like and have almost all of Richard Breeses games. 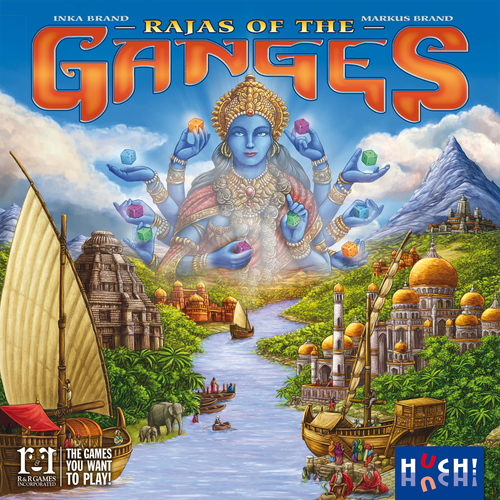 Raja of the Ganges: Played it on Sunday night and loved it. Idiot! Of course one can buy more than one game with an Indian theme in the same year….the regret was actually painful. Montana:…but I LIKE race games….and I like Rudiger Dorns designs. Don’t know why the spinner irritates me. 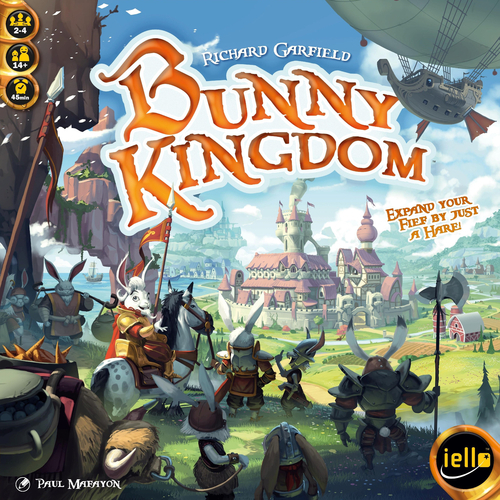 Bunny Kingdom: I am haunted by the fact that I passed on King of Tokyo the year it came out, now now I passed on this. And the small bunnies are cute. There are more games on this list but most of the others fall under the heading of ‘should have bought’ (Calimala, Clans of Caldonia, Heaven and Ale, Riverboat) and ‘ almost bought’ (Sub-Terra, Grimslingers). Having seen my purchases, my wife thinks I have bought enough games this year. Ha, ha. This was a really entertaining read … and actually one of the best description on how it is to be at the essen Fair. Thanks, was a bit apprehensive about my first piece on this site. This was one of the funniest game related things I’ve read all year. Thanks and welcome! You have captured the Essen experience perfectly. I have never been to the fair, Simmy, but this was one of the best pieces I have read for describing the thought process of someone who has been there. Thanks Eric. I hope you remember me from The Gathering many years ago. Only attended once. You can also play Summit co-op so no take that. Great write up. Probably a good description of most people’s experience at a gaming or wargaming show 😊. It certainly sounded like my trips! You did a good job of making sure I disregard your future posts. Thanks!